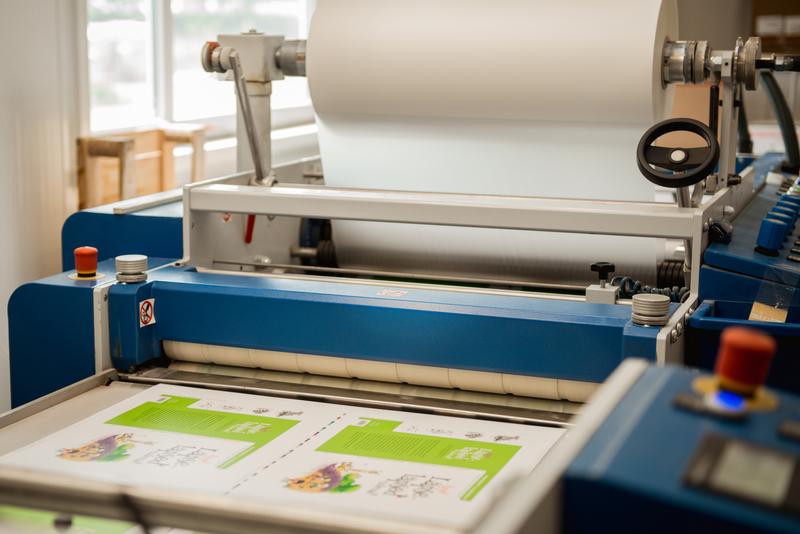 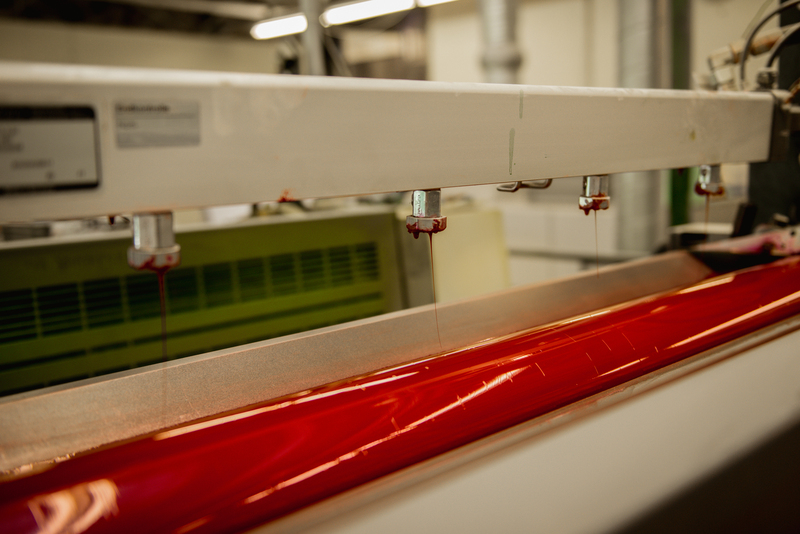 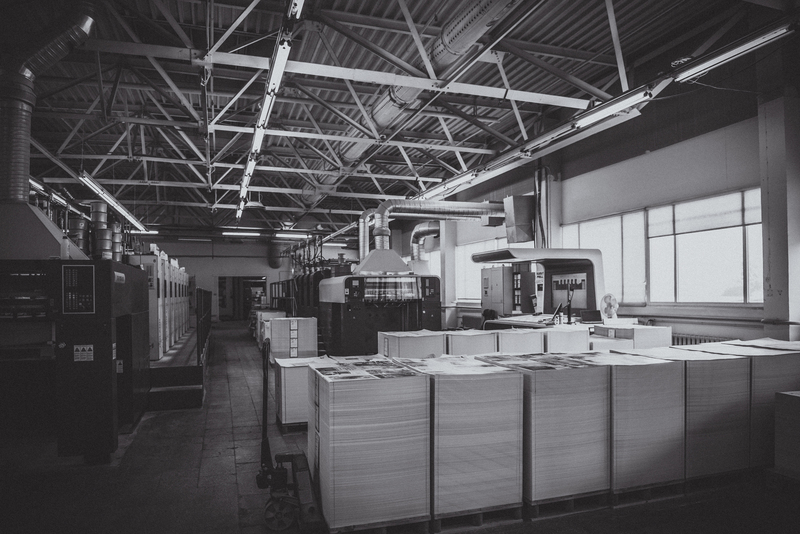 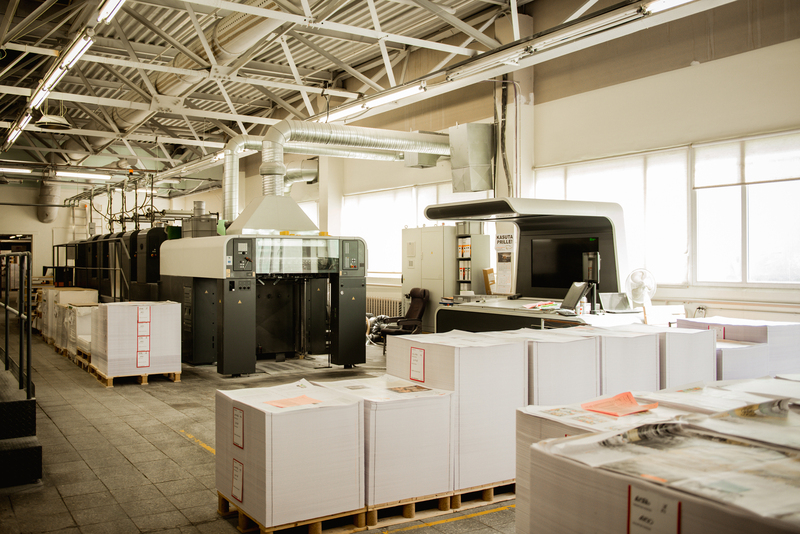 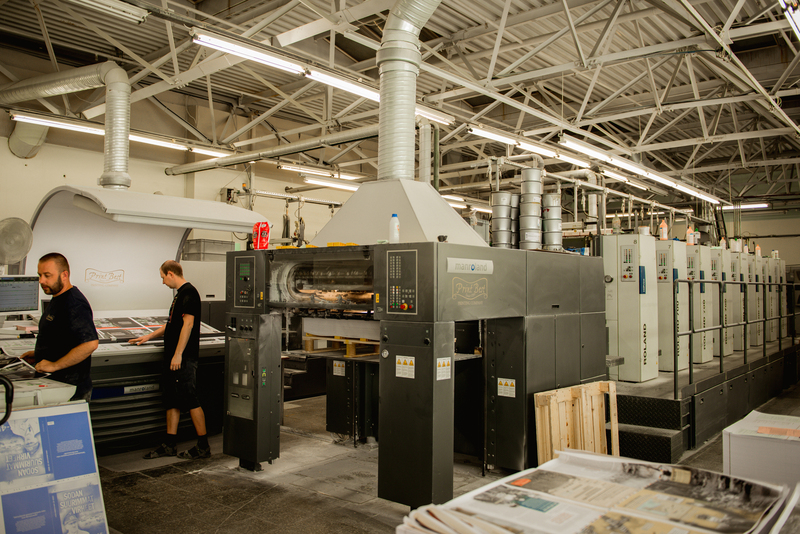 Print Best Ltd specializes in producing four and one colour hard- and softcover books, glue binding and PUR glue option to produce catalogues, and staple binding to make magazines. 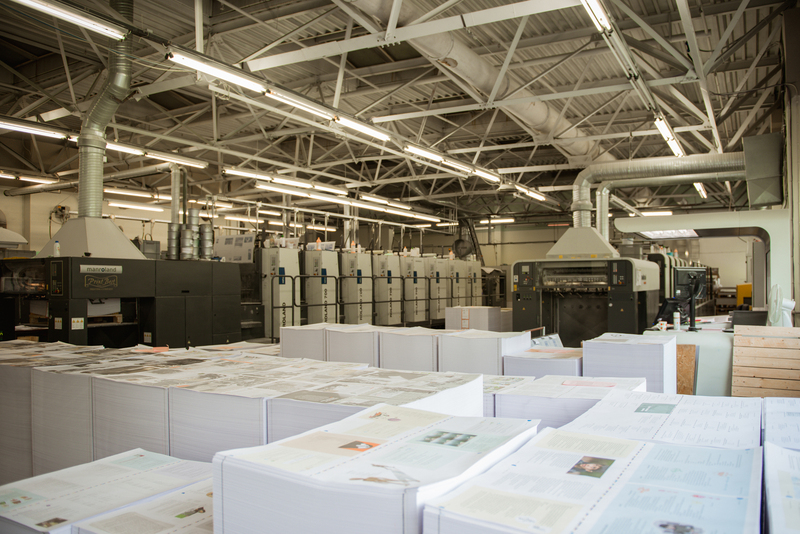 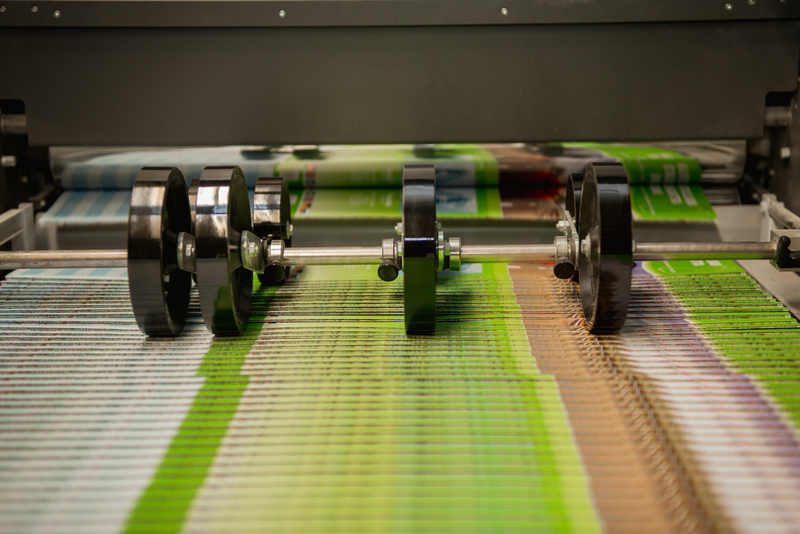 In addition, maps, posters and other large format printed matters are produced in great volume. 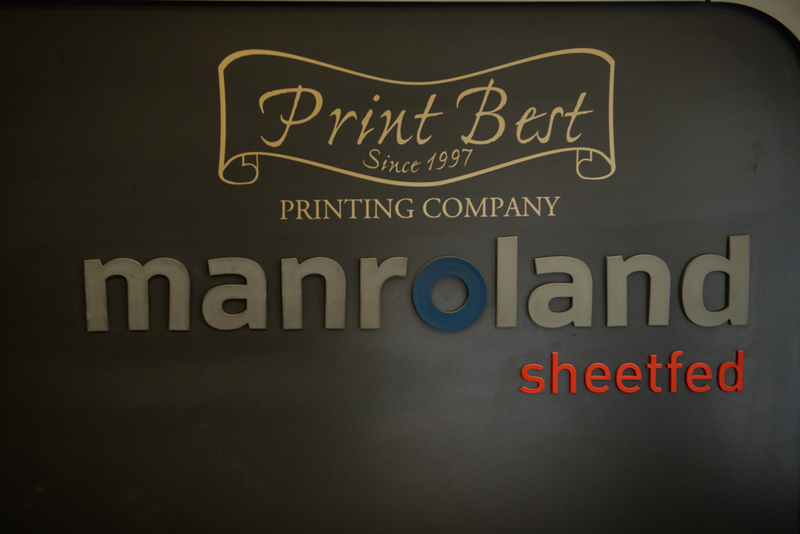 maximum printng speed 16000 pg/h. 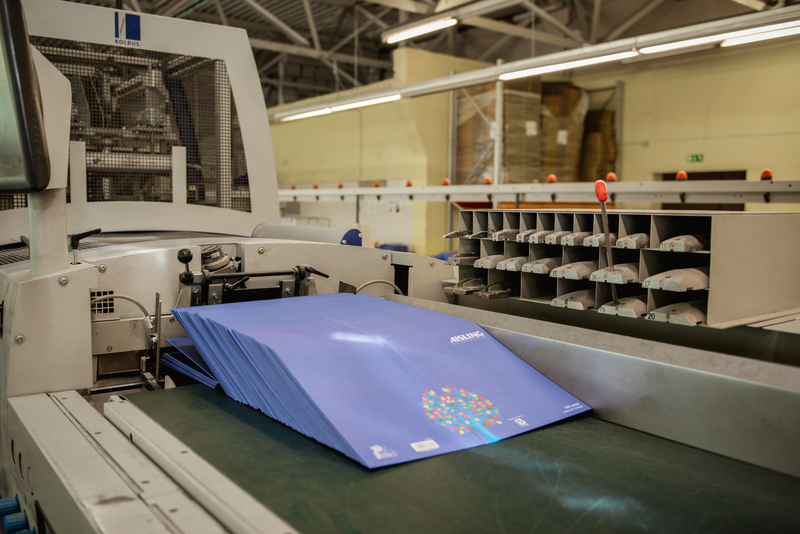 Latest technology allows producing covers even from very complicated materials with speed up to 3600 covers per hour. 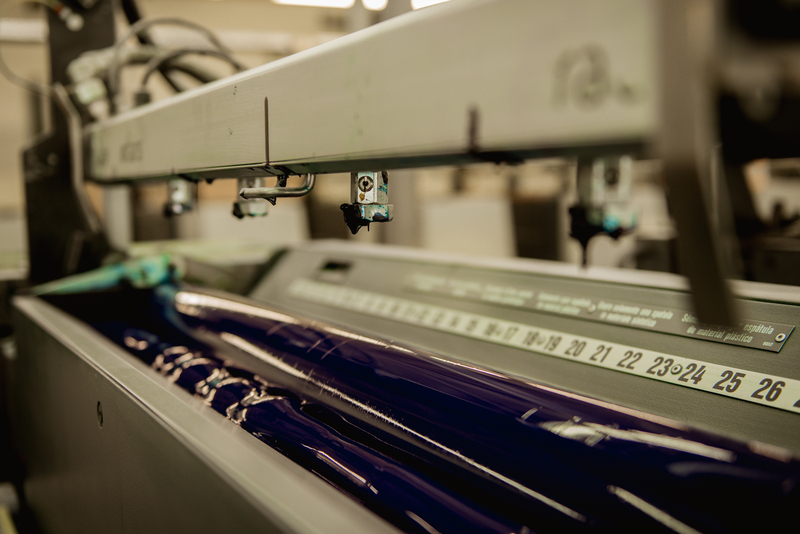 New online technologies allows all binding operations on one line. 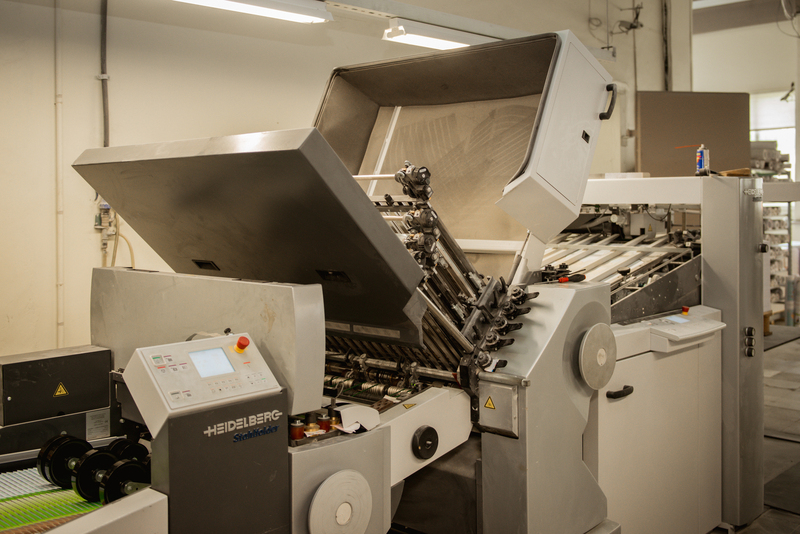 he Multiplex SA is a superautomatic version of the most popular gathering and sewing line on the market. 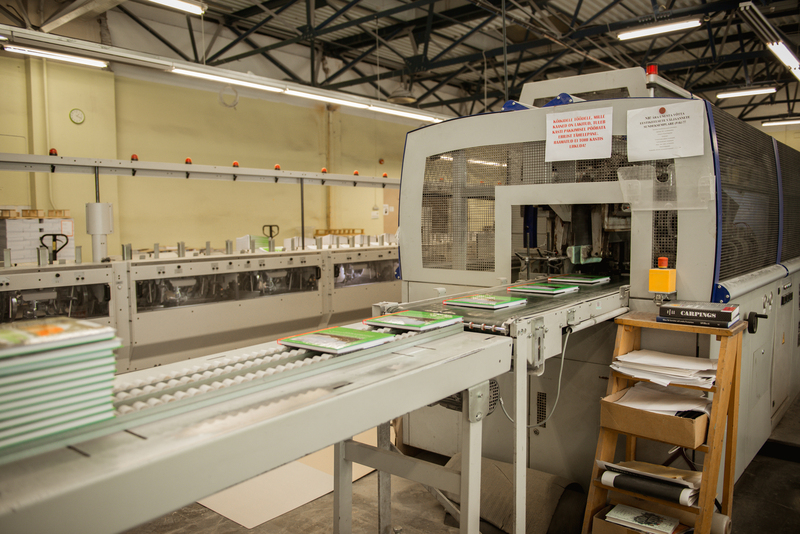 The Multiplex SA line is composed of an MX gathering machine and two Aster 180 book sewing machines with automatic loading. 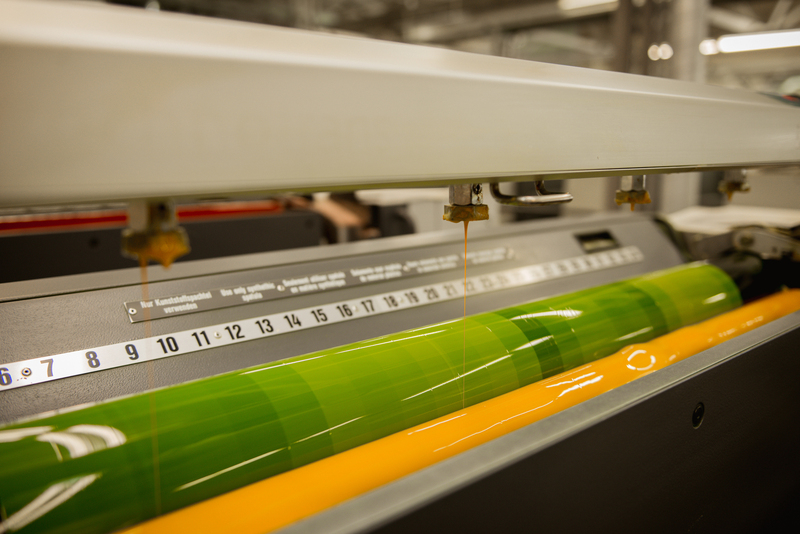 First automatic gathering and sewing line in Baltic States.